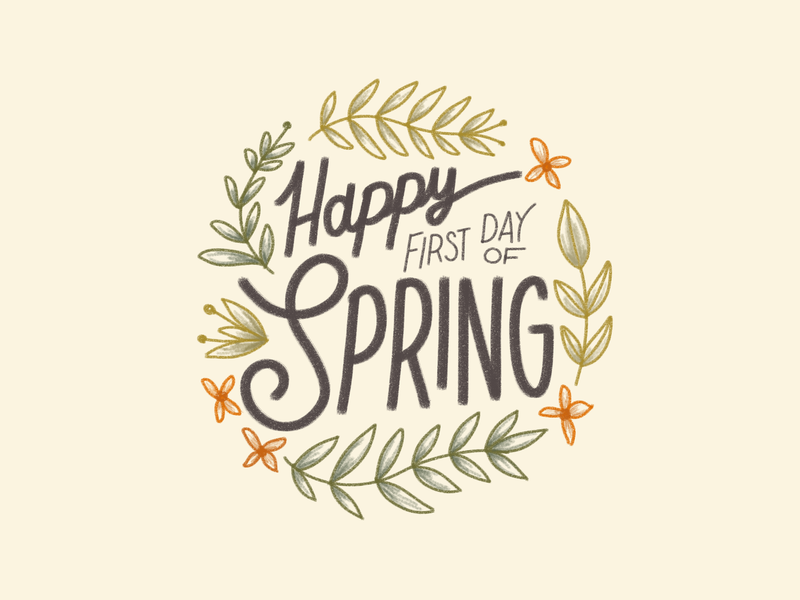 Happy first day of spring!! 🌸🌱🌷 Us Michiganders have long awaited this day and the forecast this week actually aligns with the season! Fingers crossed it stays that way 🤞 Cheers to spring!